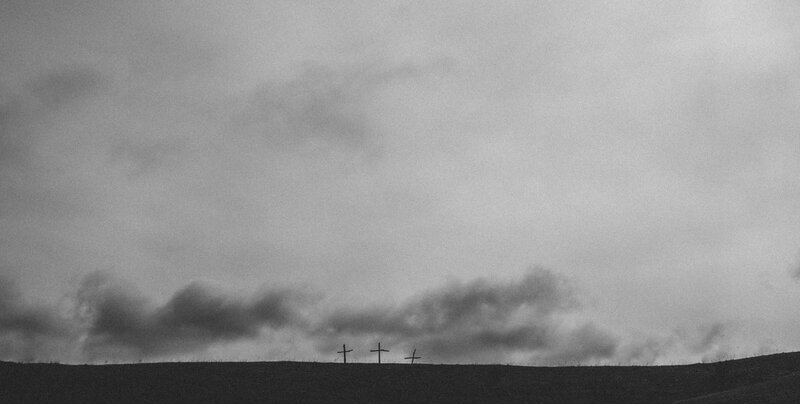 Founded in 1988 by Ann Bremner MBE, the Friary is a well-respected registered charity with a distinctly Christian foundation which operates in the Nottingham area. 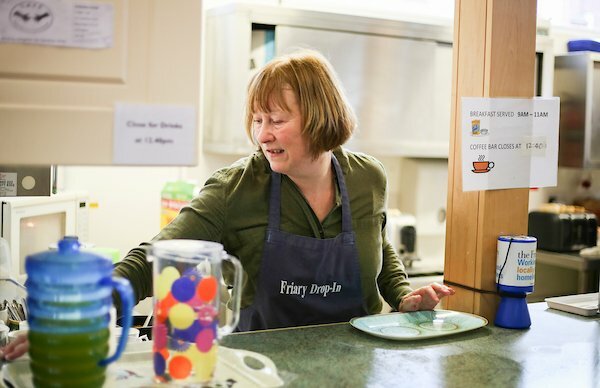 The Friary’s mission is to empower homeless and vulnerable adults to rebuild their lives by offering practical services, advice and emotional support. Every year the charity caters for 15,000 visits from local people who are suffering the effects of homelessness, substance misuse, financial destitution and social isolation. The service was first commissioned in 1988 to address a specific local need and initially was run entirely by volunteers opening 1 day a week. Since 1988 a combination of heightened need for the service and continued dedication to addressing more complex needs of local people has produced today’s widely known and respected charity. The Friary now delivers a wide range of services with open access drop-in sessions being delivered 3 times per week, 52 weeks of the year. 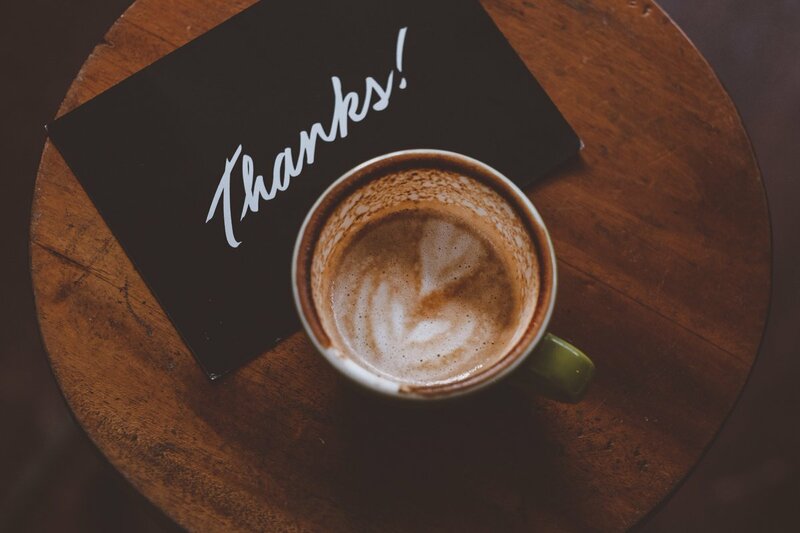 Each drop-in is accessed by over 100 local people in need of support. 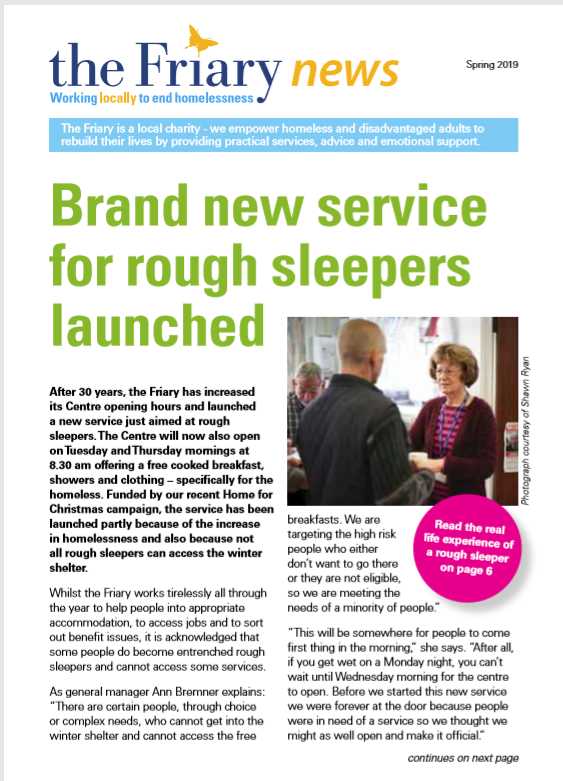 The Friary is passionate about people and about tackling poverty caused by homelessness and unemployment. The charity is committed to offering person-centred advice and support which is accessible and free to all those who require it.